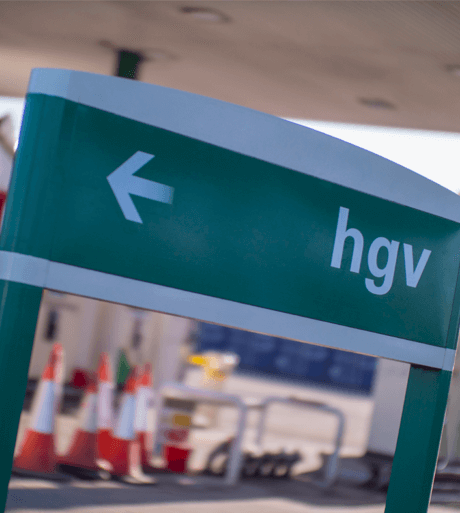 Convenient Location, Park your HGV at our North or South Parking with its convenient A19 location. Shower Facilities in Shop, Refresh at our on site shower and bathroom facilities. Our Southbound site is operated 24 hours a day, 7 days a week (excluding Xmas). Ron Perry Ltd © 2017 All Rights Reserved.